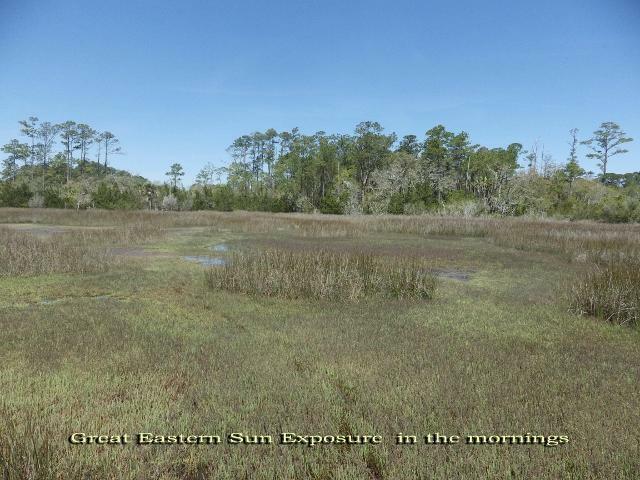 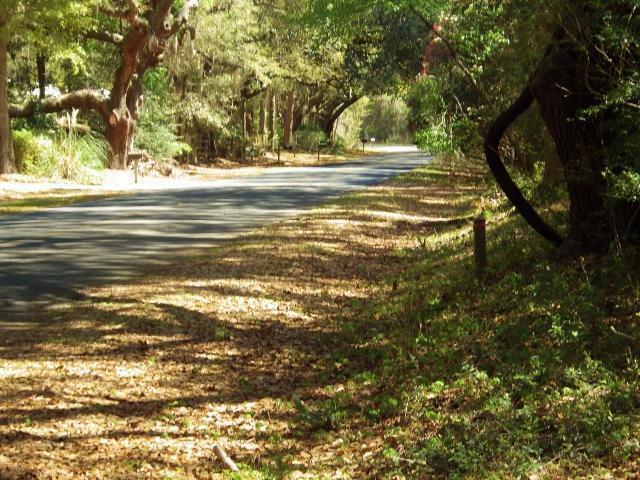 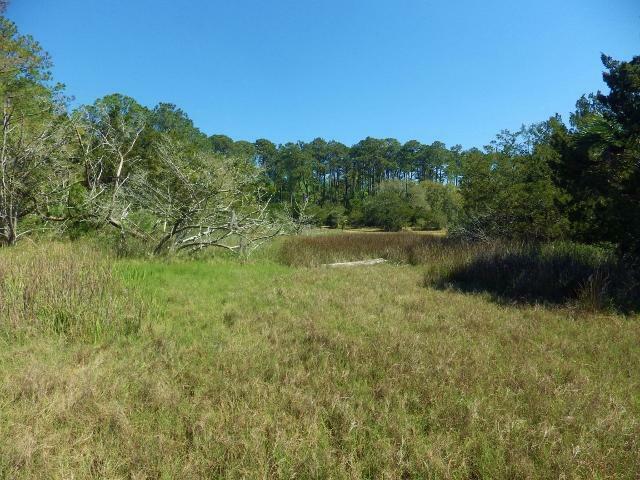 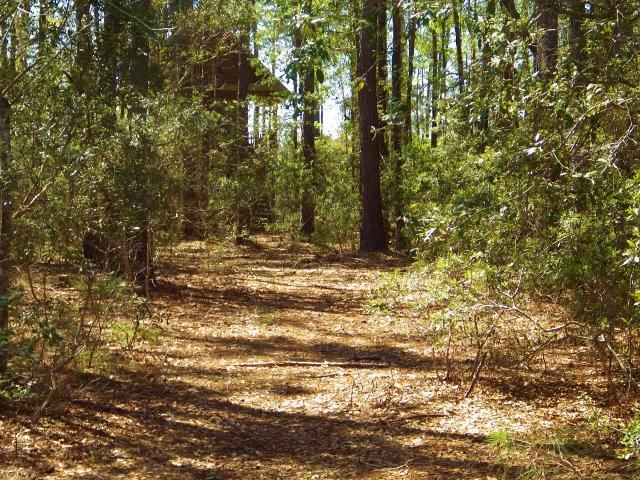 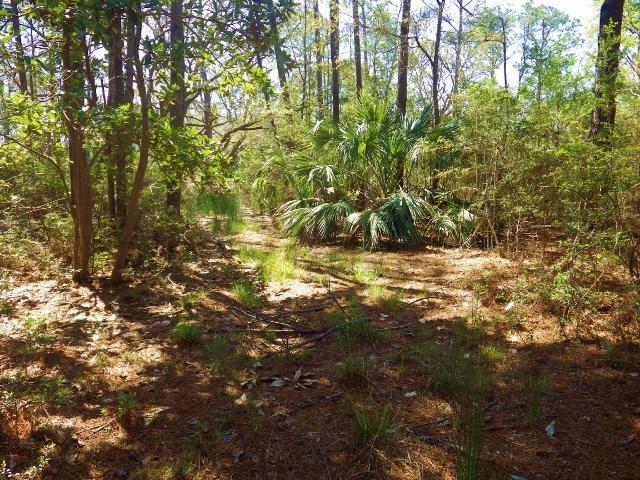 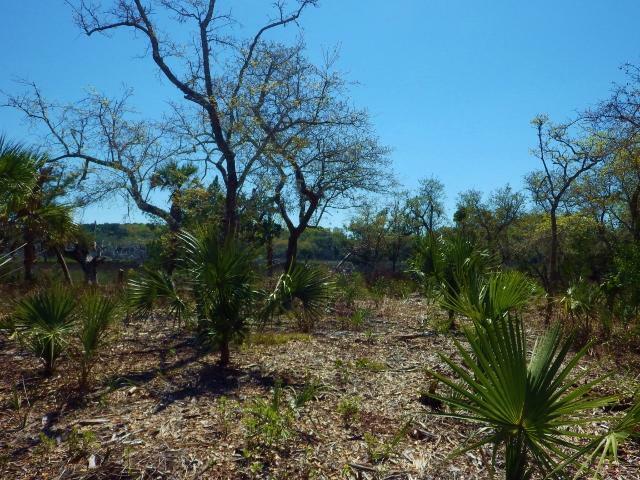 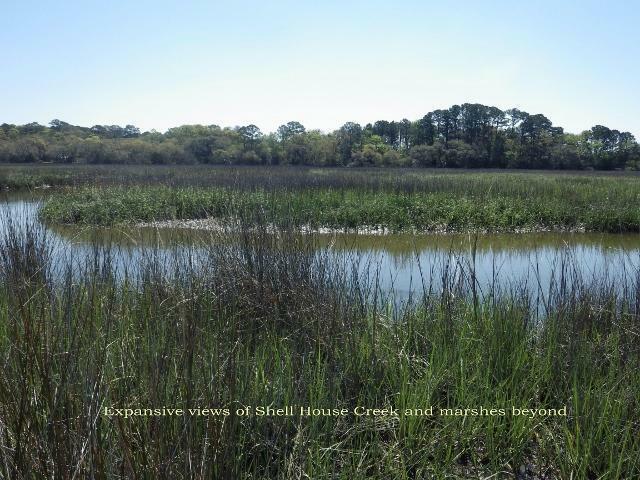 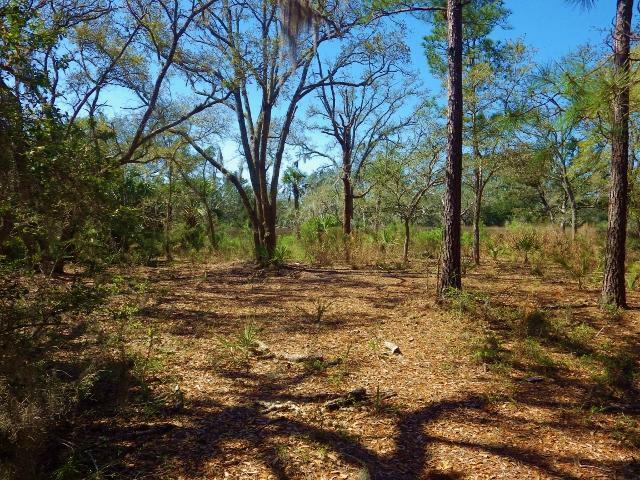 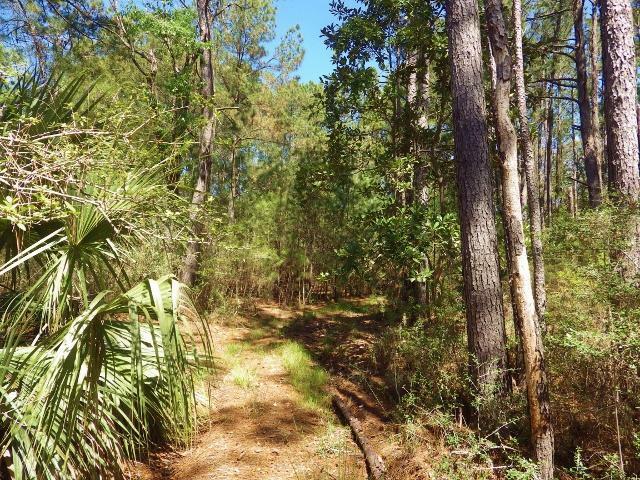 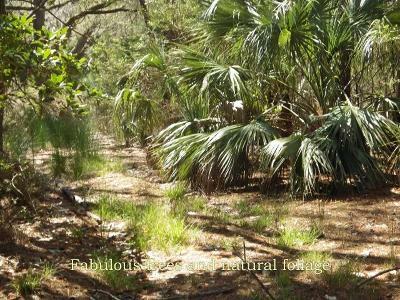 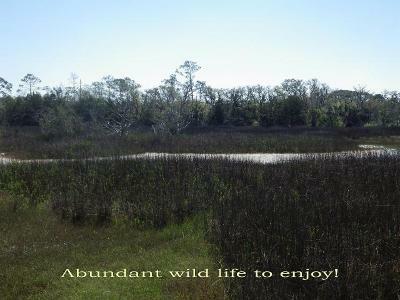 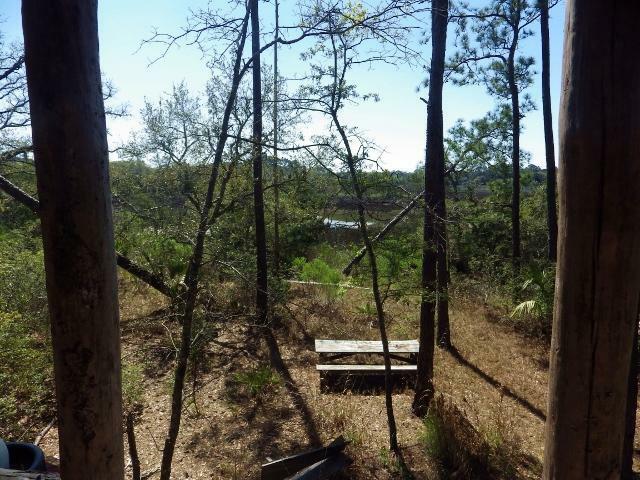 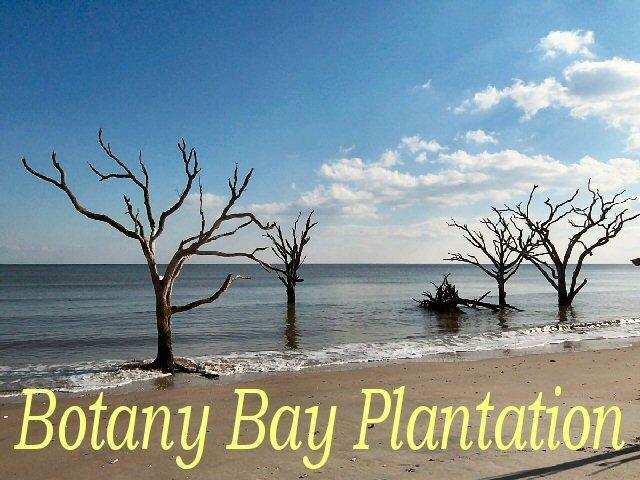 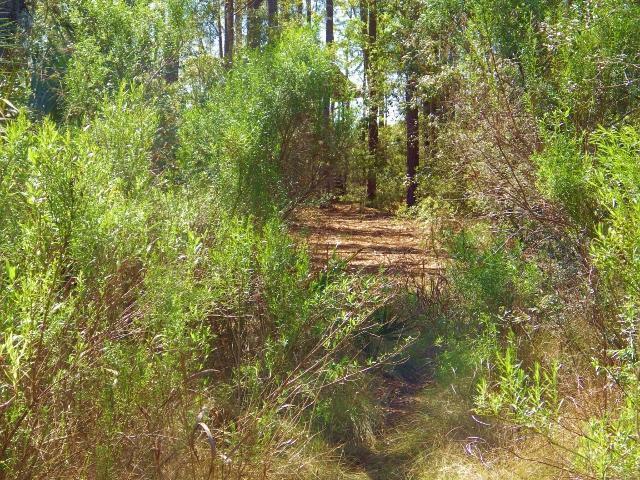 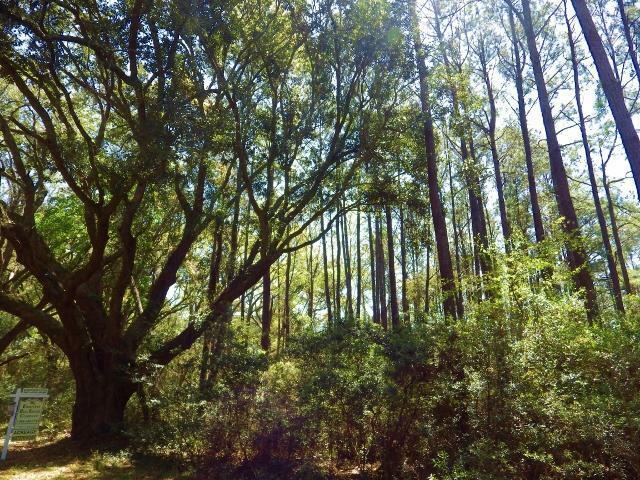 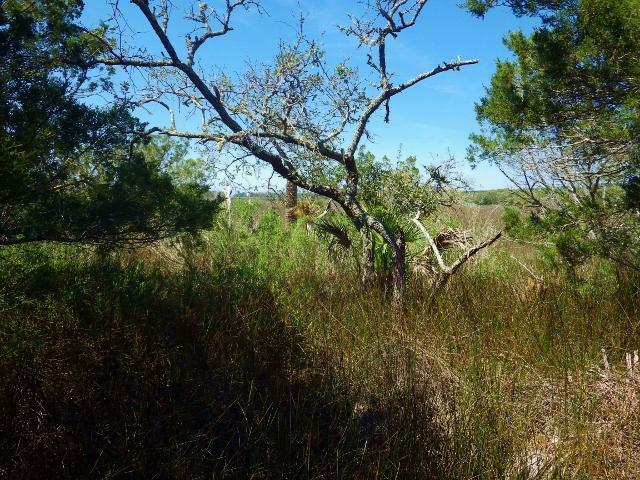 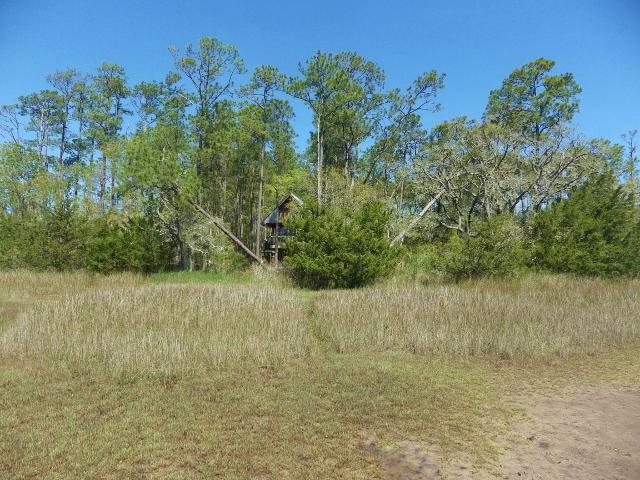 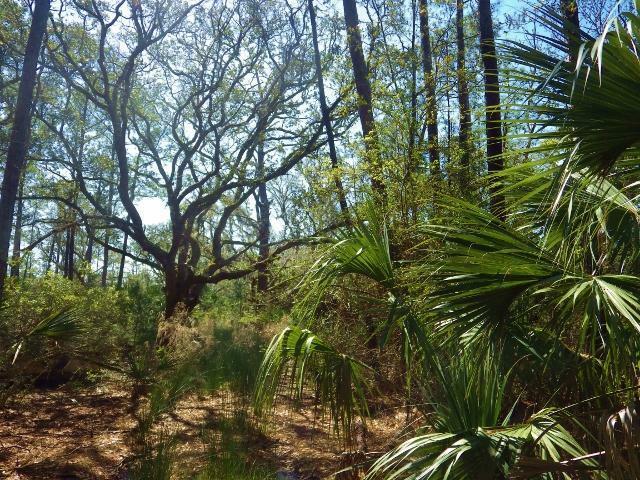 Fabulous opportunity to live on Edisto Island on secluded homesite on Peters Point Road, consisting of several Islands that lead to a tidal creek! 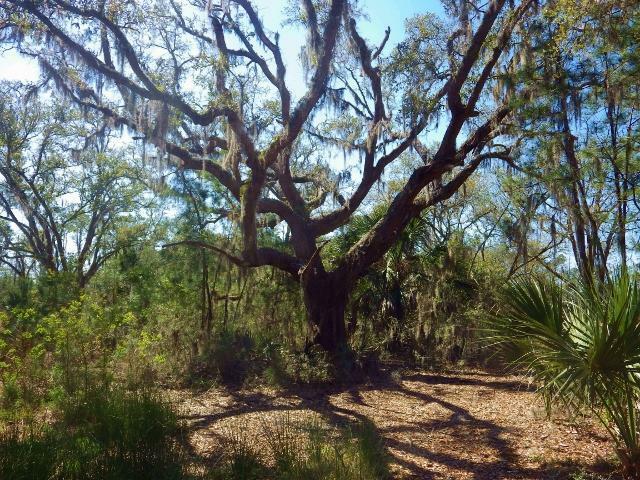 This one of a kind 7.4 acre waterfront paradise offers mature live oaks, swaying palmettos, and has expansive views of the saltmarshes and Shell House creek. 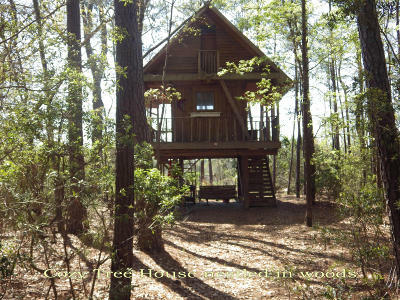 There is a cozy tree house in place for those that love to enjoy nature at its finest. 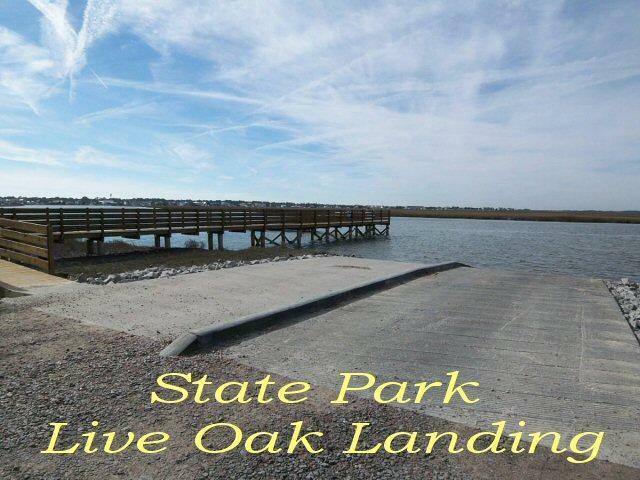 All permits have been obtained for a floating dock, drive-on boat lift and walkways between 2 islands across marsh to the waterfront. 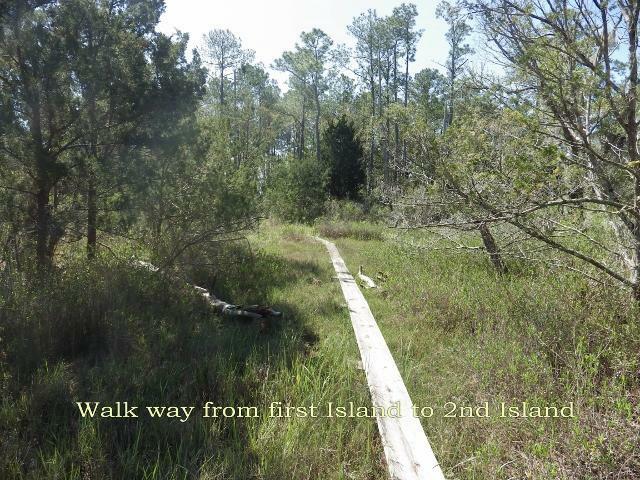 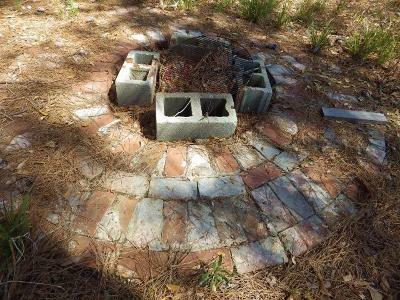 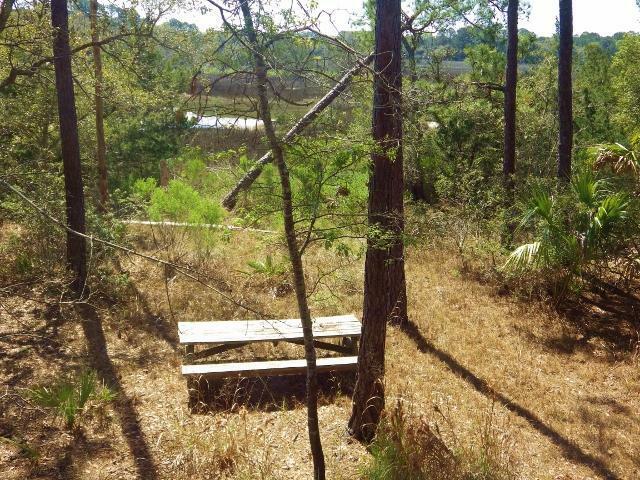 There are endless possibilities for this perfect spot to build your dream island-getaway. 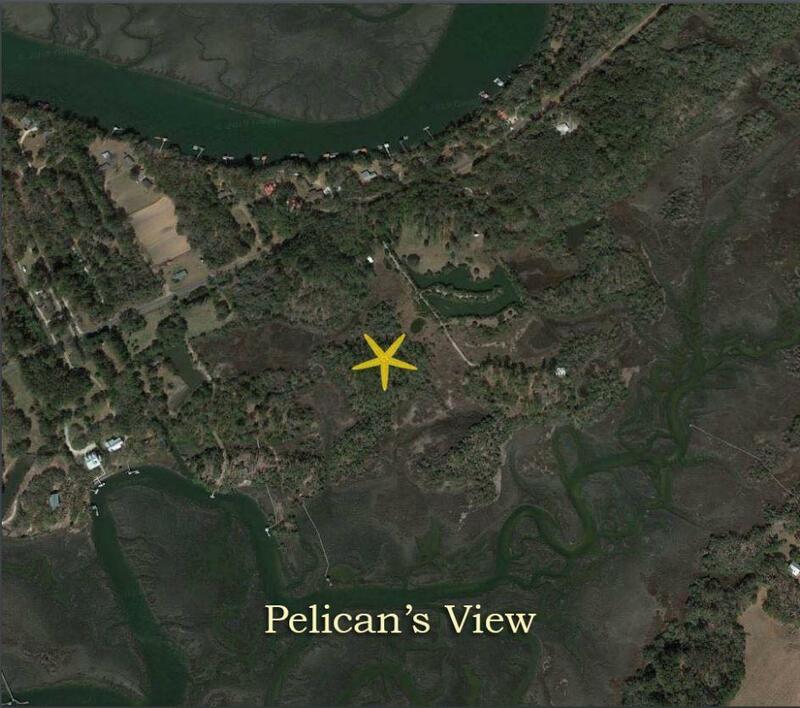 This lot has many unique characteristics and boasts the classic low-country setting with gentle sea breezes, fabulous moon rises and sunrises. 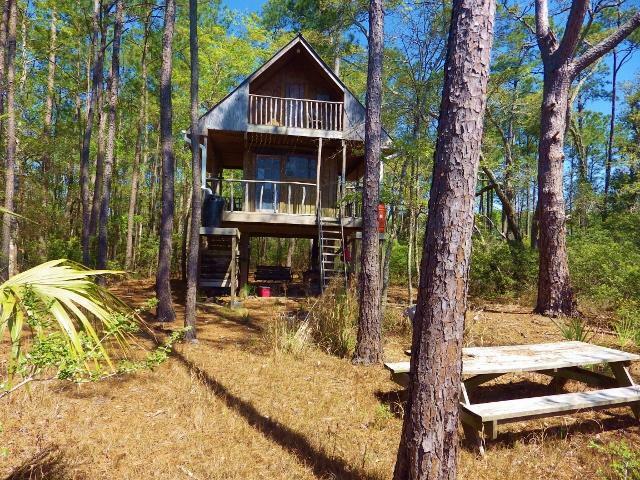 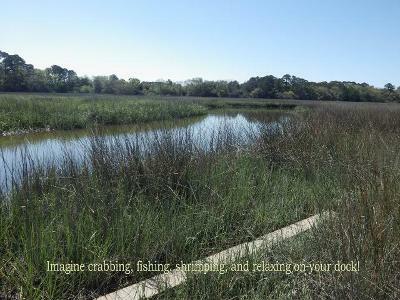 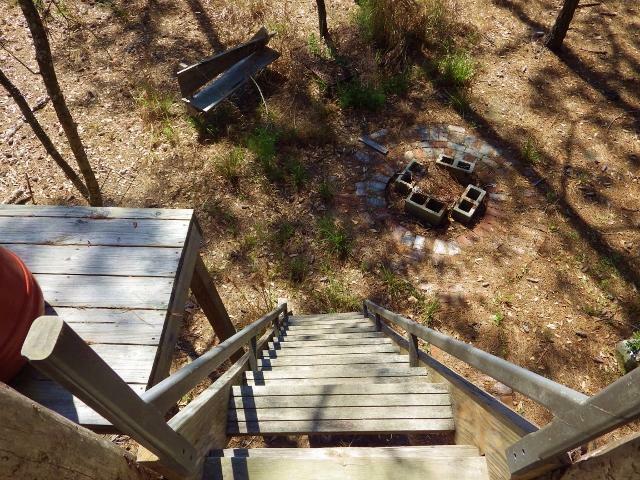 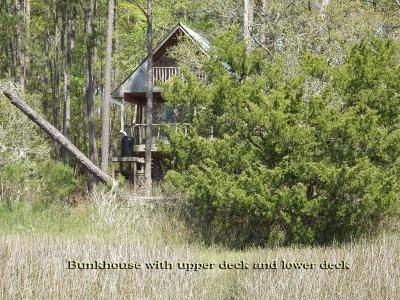 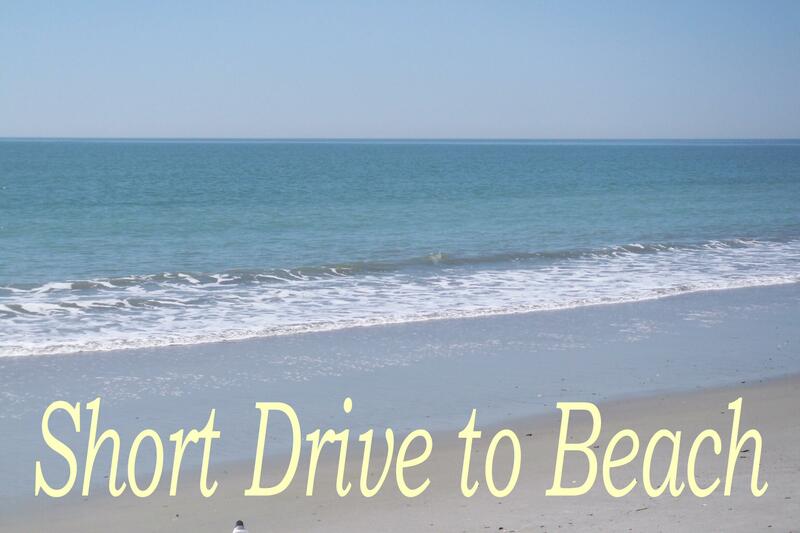 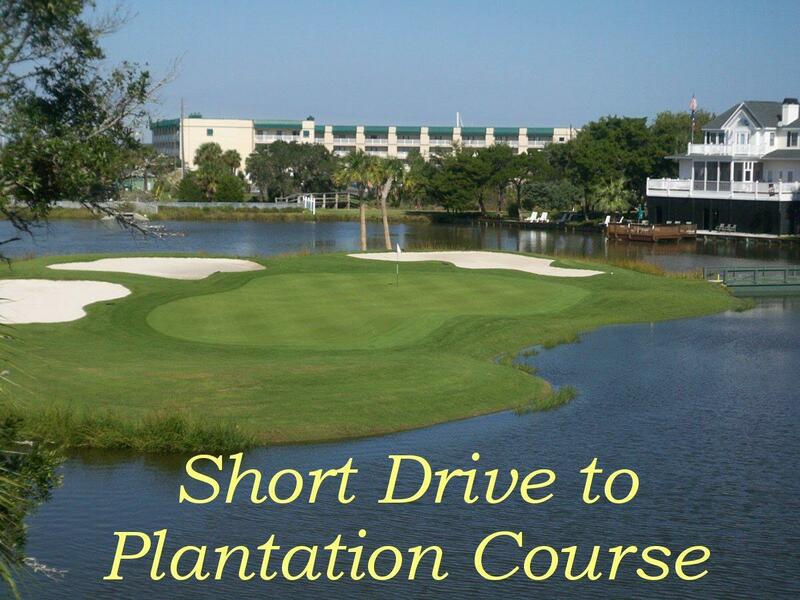 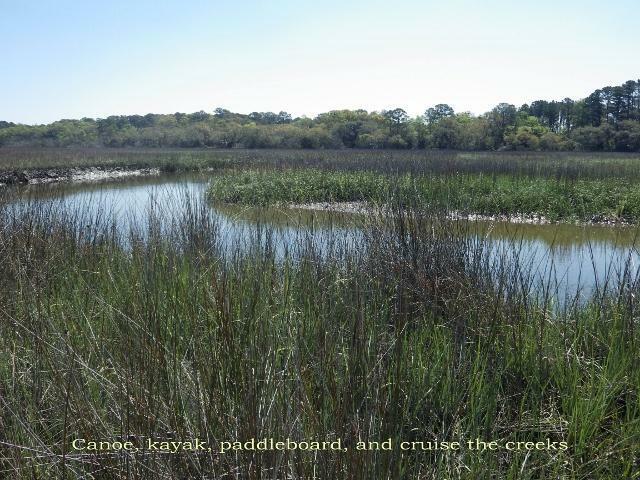 Several boat landings are within minutes and an Edisto lifestyle is just ahead. 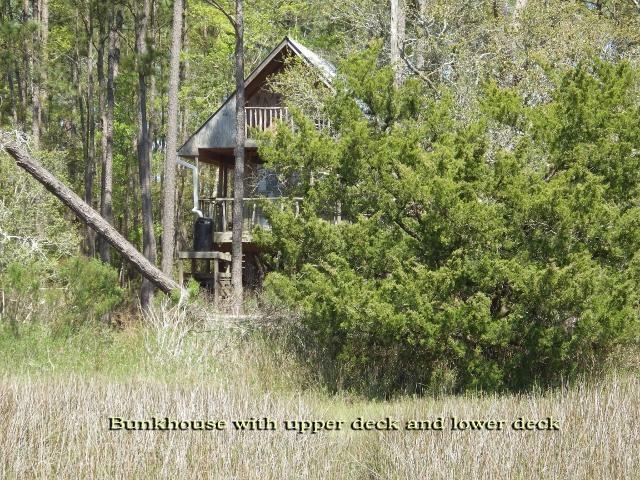 One of a kind, don't miss it.